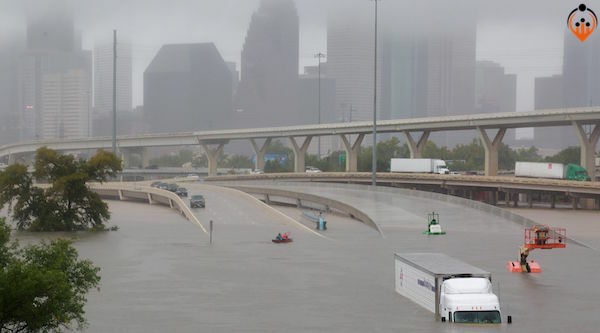 Steve’s breakdown: Anyone can send cash to organizations helping the folks of the Houston area and they should. But think of the good you could do to help those organization increase their donations exponentially with an inspiring campaign. Doing good is always good for business so pick one of the orgs below and see what you can do. YouCaring has a fund-raising page set up by J. J. Watt of the Houston Texans with a goal of $1 million. By 6 p.m. Monday it had raised more than $700,000. GoFundMe, the source of many new fund-raisers that popped up after Harvey, offers a way for donors and campaign organizers to communicate directly.